The home purchase contract has been written; both buyer and seller are satisfied with the terms. But is the hard part over? Quite possibly, it’s not. The buyer’s agent may have advised her client to obtain a home inspection report, which will explore all aspects of the property, from foundation to roof. That then clears the way for the second review, the lender’s appraisal. The home inspection is part of a buyer’s due diligence in the home-buying process, and it is typically a contingency clause in the contract. The inspector is required to make a visual inspection of the accessible areas of a residential property to identify defects within specific systems and components of the property, as of the date of the inspection. It is not technically exhaustive, and will not necessarily uncover concealed or latent defects or deal with cosmetic issues. 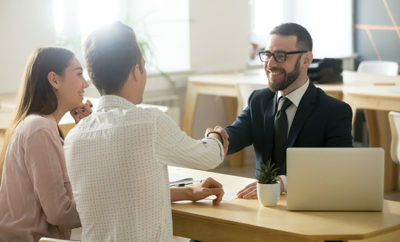 Frequently, the inspector will invite the consumer who orders the report to accompany him or her, but ultimately the inspector will provide written documentation of the findings. 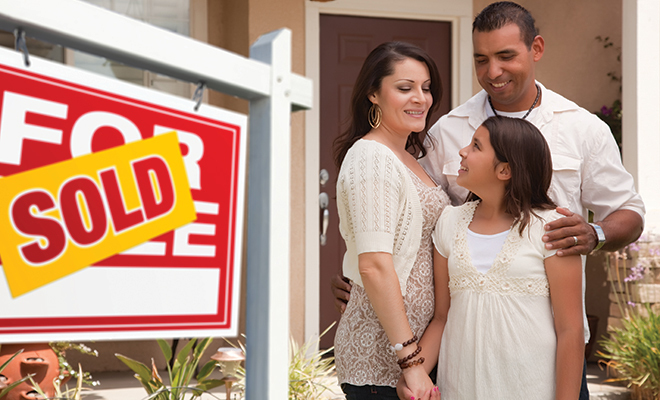 Being prepared for a home inspection can make the sale of your property proceed more smoothly. Correct any visible defects and make any repairs that you already know need to be made, such as that dimmer switch that’s not working properly or a vent fan that’s making a noise. As you’re preparing the home for listing, you’ll be cleaning out clutter and simplifying. This also makes it easier for the inspector to access the attic, basement, water heater and mechanical systems. Should you hire a home inspector before listing to evaluate potential problems, required repairs or cosmetic corrections? Most Realtors would answer affirmatively. 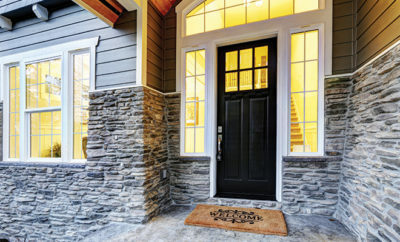 The inspector’s report can help the homeowner set an asking price or a budget for improvements. This can also eliminate stress for the seller, who can avoid lengthy post-inspection negotiations, particularly if it appears that the buyer is using the report to change the terms of the contract. 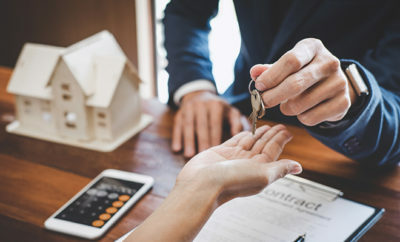 The purchaser’s lender will next require an appraisal, which could find the same issues or additional ones; it’s important to have agreement between buyer and seller about repairs to be made before the appraiser goes to the home. Any repairs listed in the appraiser’s report must be made before the lender will proceed with the loan. Federally backed loans, such as FHA, VA and USDA, and conventional loans, such as those from Fannie Mae and Freddie Mac, have specific appraisal guidelines for repairs. FHA, VA and USDA guidelines are more stringent; for example, peeling paint must be repaired on an FHA-backed loan, whereas a conventional lender might not require it. This concern in particular is driven by lead paint contamination in homes built before 1978. Sellers are conscious of updating interior colors and presenting great curb appeal; buyers look at upgraded amenities. Both viewpoints look at aesthetics. But the home inspector is tasked with evaluating concerns that are primarily structural. Here’s a brief list of the main issues inspectors find. – Defective wiring: Older homes may have defective wiring; newer homes may have insufficient wiring. – Faulty drainage: Water should drain away from the home; damp basements and crawl spaces can lead to compromised foundations, termites and mold. – Subtle structural damage: This means the home is intact and livable, but has a problem that could worsen. – Roof or chimney damage: Old or damaged shingles and damaged flashing allow water penetration and allow pest intrusion. – Broken, old or malfunctioning heating systems: These can create health and safety hazards through leaking carbon monoxide, in addition to simply being inefficient. – Environmental hazards: Lead-based paint, asbestos, radon or contaminated water sources are major red flags for homeowners. – Old, inadequate plumbing: Home inspectors are advised to look for copper pipes; other materials may present problems, as may incompatible piping materials. – Inadequate ventilation: This can lead to moisture buildup on walls and other vulnerable structures, causing mold and mildew to grow. ← Previous Story Community style living: is it for you?